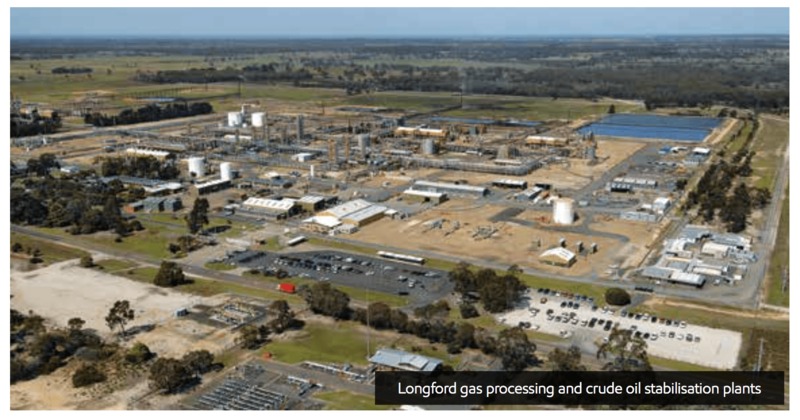 The Esso natural gas plant at Longford in Gippland, Victoria was restored in 1999. 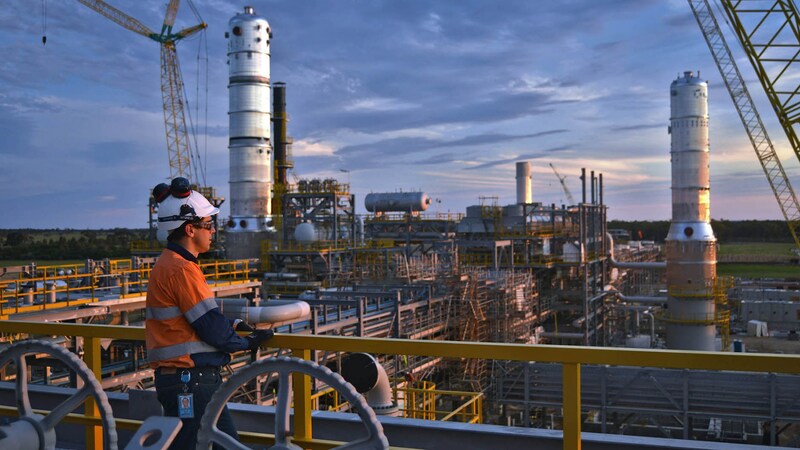 Originally the plant was built in 1969, The Esso Longford plant is the onshore receiving point for oil and natural gas output from production platforms in Bass Strait. The complex consists of three gas processing plants and one crude oil stabilization plant. The Longford Plants have been operating for more than 40 years, and during this time the gas and oil passing through its system of pipes and vessels has contributed a great deal to the national economy, fuelling growth in industry and employment. Amiga Engineering Pty Ltd manufactured and supplied Flanges, Nozzles, Bleed inserts and Spec Blinds for the restoration of the ESSO Longford Plant in 2001.